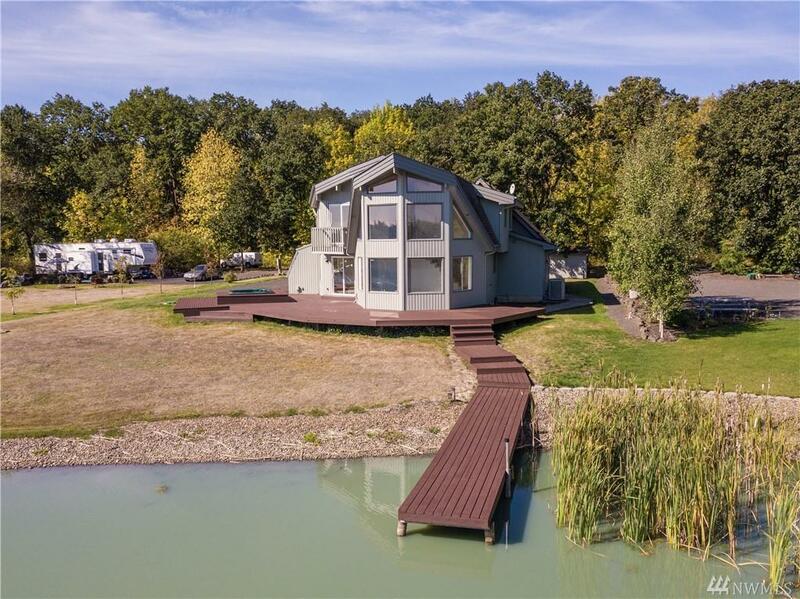 5 Acres of Lake Front Living at it's finest! 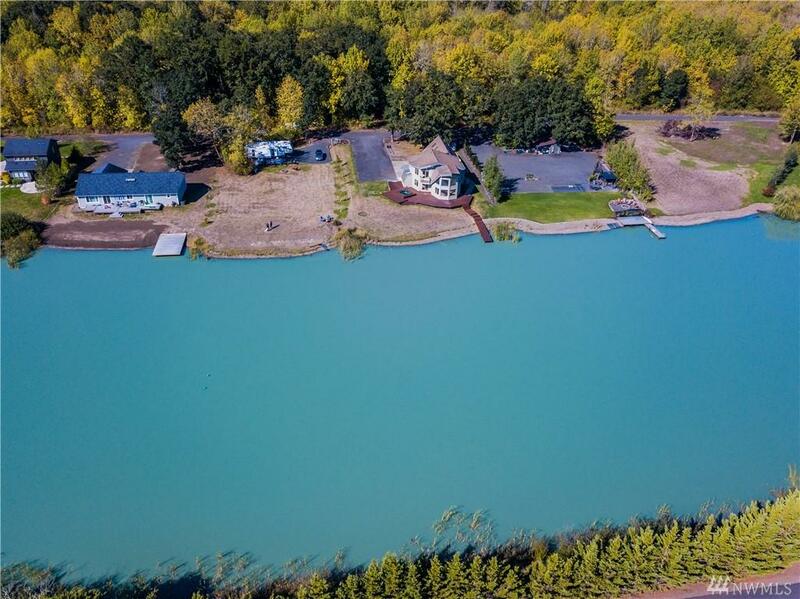 Don't miss out on this beauty located in the famous Winlock Waters Ski community. 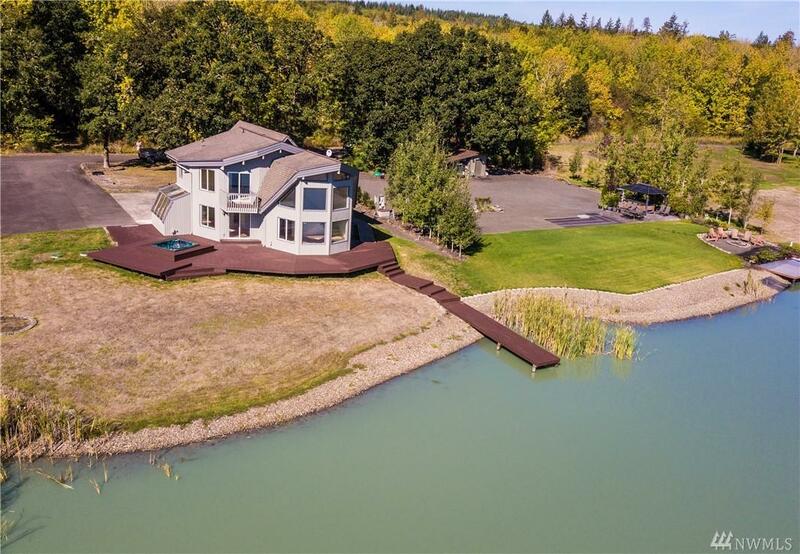 Gated entry and Private Dock! Newly remodeled with attention to detail. 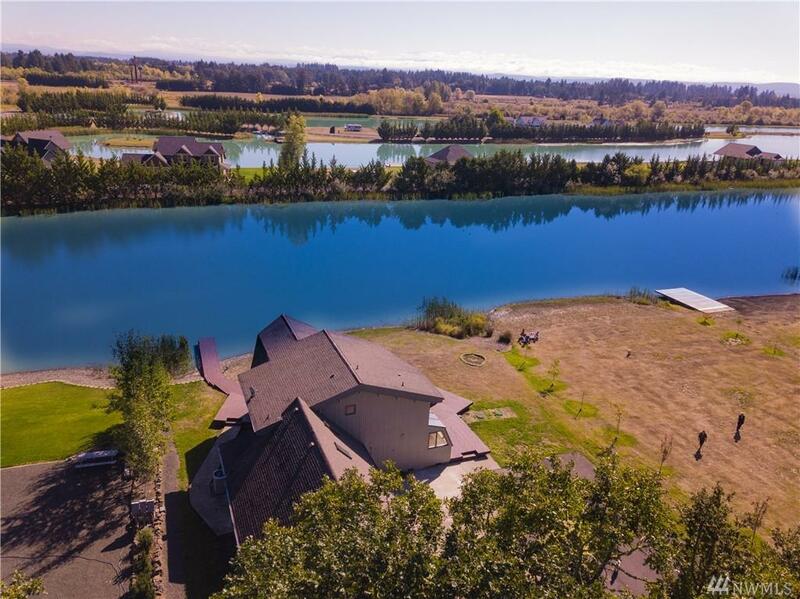 Enjoy amazing lake views in this open floor plan with spacious kitchen perfect for entertaining & brand new SS appliances. Wonderful master suite with updated bathroom and walk in closet. Heat pump and A/C is a bonus! Attached 3 car garage.